A Welsh National Assembly committee recommended NHS Wales to make better use of the expertise of pharmacists to deal with prescription drug dependence. 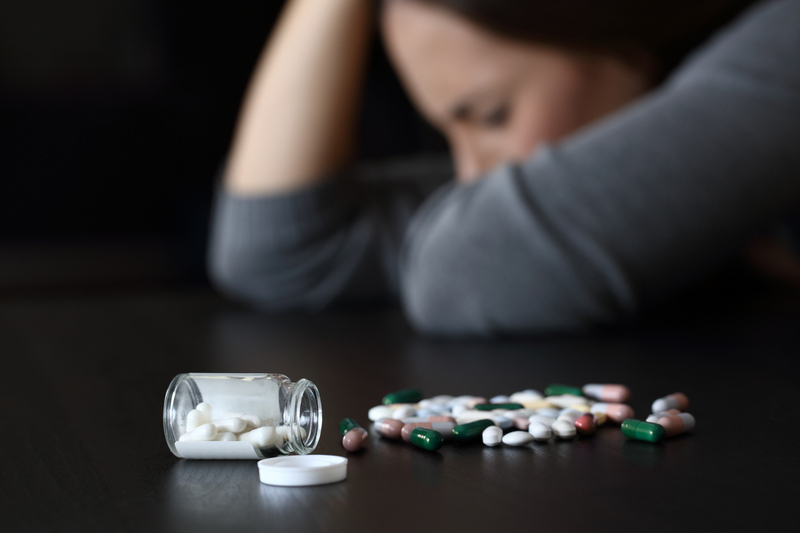 In a report Titled ‘Prescription drug dependence and withdrawal – recognition and support’, the Petitions Committee has put forward ten recommendations to the Welsh government after examining a petition concerning dependence upon prescription medications. “NHS Wales should make better use of the expertise of pharmacists to support evidence-based prescribing, patient monitoring including regular patient reviews, and increased provision of help with tapering and withdrawing from medication,” the report reads. “This report should take us a step closer to tackling issues of medication dependency in Wales and we are pleased that our recommendations have been taken on board by the Committee. We look forward to hearing the Minister for Health’s response to the recommendations in due course and supporting the Welsh Government in the development of any future plans to increase patient safety and improve the lives of Welsh patients in this important area,” RPS Director of Wales, Mair Davies, said.